The January transfer window is coming to a close so managers are working hard on strengthening their squads and identifying targets for the summer so we’ll keep you up-to-date with the latest rumours. Today, Liverpool have agreed a deal to sign Abdulkadir Omur…. Liverpool have agreed a £17.3m deal with Trabzonspor to sign highly-rated midfielder Abdulkadir Omur at the end of the season, according to reports in Turkey via the Express. 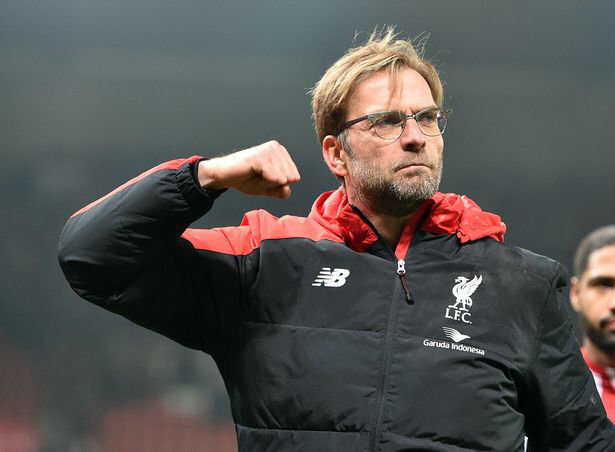 Jurgen Klopp has been quiet this month and the Reds boss isn’t expected to make any significant additions before the January window closes as he doesn’t want to disrupt his squad with table-topping Liverpool looking to secure their first Premier League title. However, Klopp is seemingly preparing for the future as the Express are citing a report from Ajansspor that claims Liverpool have reached an agreement to sign Omur in a £17.3m deal at the end of the season. The Turkish outlet says Trabzonspor didn’t want to make the agreement public until the summer to try and prevent a negative reaction from their fans and disrupt the midfielder during the second half of the season. The 19-year-old has been strongly linked with a move to Anfield in recent months with the Express reporting recently that Liverpool were in a battle with Manchester City and Bournemouth to sign the talented midfielder. However, if these latest reports emanating from Turkey are to be believed, then Liverpool have won the race for his signature and will wrap-up a £17.3m deal to sign Omur this summer. Omur has developed in to one of the most exciting young players in Turkish football since breaking in to the Trabzonspor first team in 2016 and he’s already been called up to the senior Turkey squad having represented his country at U21 level. The youngster is an attacking midfielder who can play on the right wing or through the middle so he could be viewed as a potential long-term replacement for Adam Lallana – who’s been tipped for a move after struggling to get back to his best form following a series of injuries.